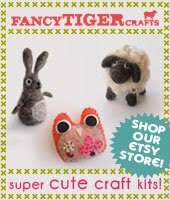 Fancy Tiger Crafts: More Fibre Company Yarns! Acadia and Tundra are Here! More Fibre Company Yarns! Acadia and Tundra are Here! 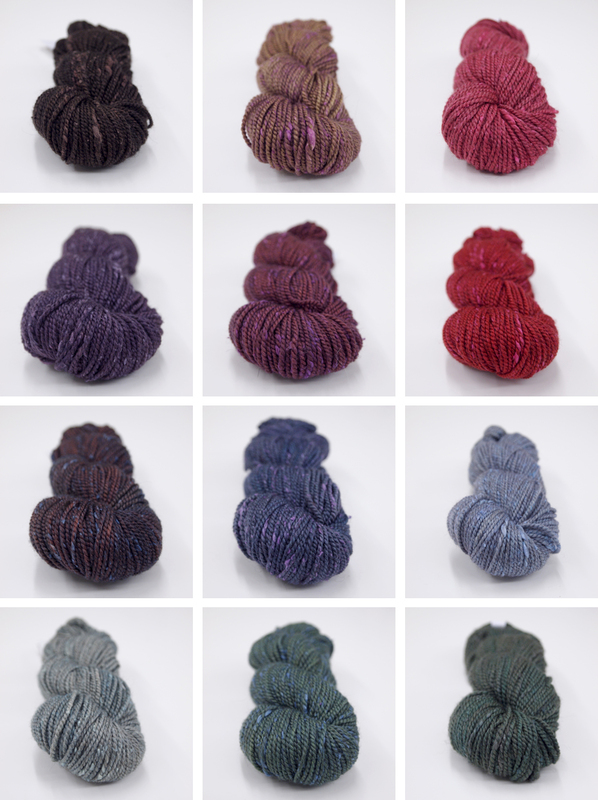 Beautiful yarns have just arrived from The Fibre Co! 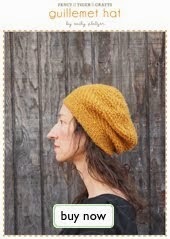 Acadia is a unique DK yarn with tweedy silk noil slubs in a soft merino/alpaca two ply. The silk picks up the dyes in a different way than the base yarn, giving a rich depth of color and multiple hues throughout the yarn. 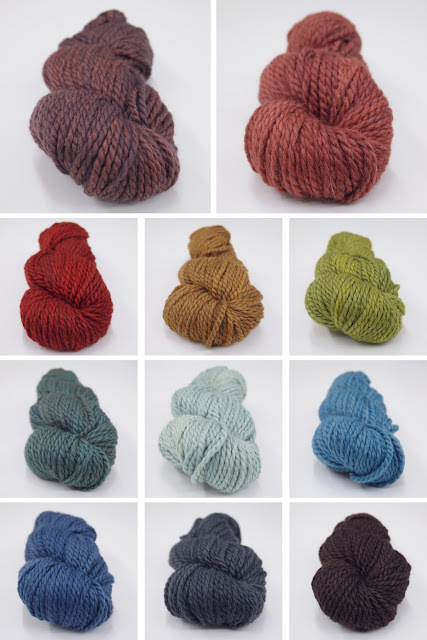 Tundra is a bulky two-ply yarn, kettle-dyed in rich hues unique to the Fibre Co. A soft and lofty blend of merino, alpaca and silk, Tundra knits up quick and luxuriously on big needles. 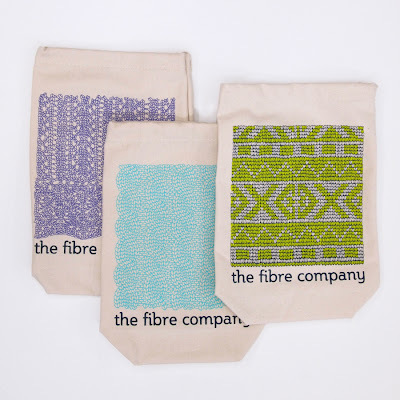 We also now have the Fibre Company's fantastic knit illustration project bags! They are so cute! 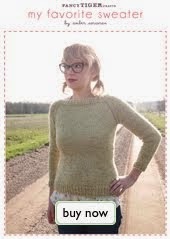 Choose from knitted lace, cables or fair isle and sport your knitting pride! Brooklyn Tweed Loft Yarn at Fancy Tiger Crafts! 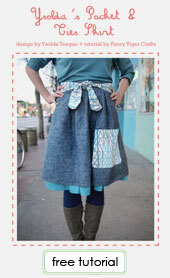 New Patterns from Sew Liberated! Jaime's Cardigan of the Month Club!